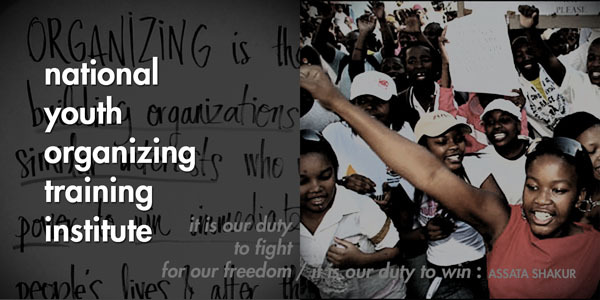 Seeding Change is proud to co-sponsor the SOUL‘s 2015 National Youth Organizing Training Institute. Applications are due Friday, February 6, 2015. To apply online: OAK individual application & OAK organizational application. ​​The INSTITUTE 2015 is an introductory organizing training for young organizers, young member leaders, and youth organizers from across the country. Participants will come together to build their skills, exchange lessons learned, and strategize to fight and win justice for our communities. We’ll develop a solid and systematic orientation to the fundamentals of organizing, including base-building, campaign strategy, and leadership development. Rooted in current youth struggles, the INSTITUTE will provide a unique space for emerging leaders to engage with the challenges and opportunities of the current moment, to advance our organizations and to build a stronger movement. Participants will receive SOUL’s youth organizing curriculum manual, as well as breakfast and lunch for all days of training. Training fees range from $175 to $665, and are determined on a sliding scale based on organizational budget. The training fee does not cover lodging expenses. Lodging options in the area can range from $50-100 per night per person. Feel free to contact us if you have questions regarding accommodations. Space for THE INSTITUTES is limited, so please do apply early! This application has two parts. ORGANIZATIONAL APPLICATION. Organizational staff should complete this part of the application. Only one application per organization is required. INDIVIDUAL APPLICATION. Each person who is applying to attend the National Youth Organizing Training Institute must complete this individual application. Each application can be submitted separately, but BOTH applications must be submitted online by the due date in order to be considered. Oakland Institute application deadline is February 6, 2015. For more information, assistance, or to discuss your application with us, please email SOULat nyoti@schoolofunityandliberation.org. We invite you to be on a National Call on Black and Asian Solidarity co-hosted by Seeding Change and Black Lives Matter on Sunday, December 14th from 7-8 pm (PST) / 9-10 pm (CST) and 10-11 pm (EST). What are the best ways for Asians to show up for Black communities in the current moment? How do we struggle with anti-Black racism in our own communities? 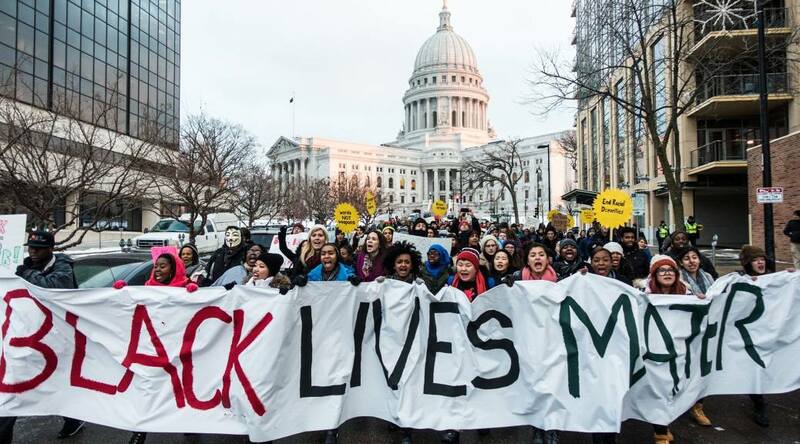 Why is Black and Asian solidarity a strategic movement intervention? Speakers will include: ChangeLab, Southeast Asian Freedom Network – SEAFN, DRUM – Desis Rising Up & Moving, and #BlackLivesMatter.